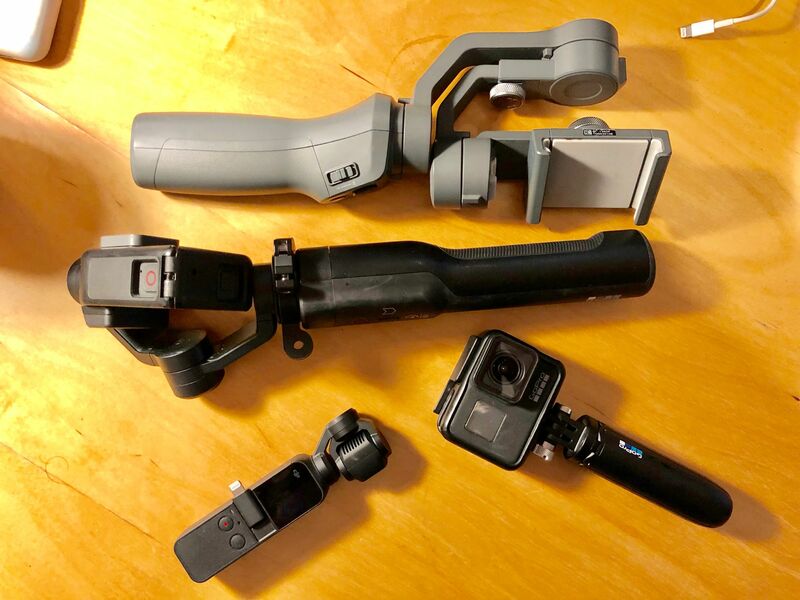 DJI Osmo Pocket: a gimbal in a journalist's pocket? 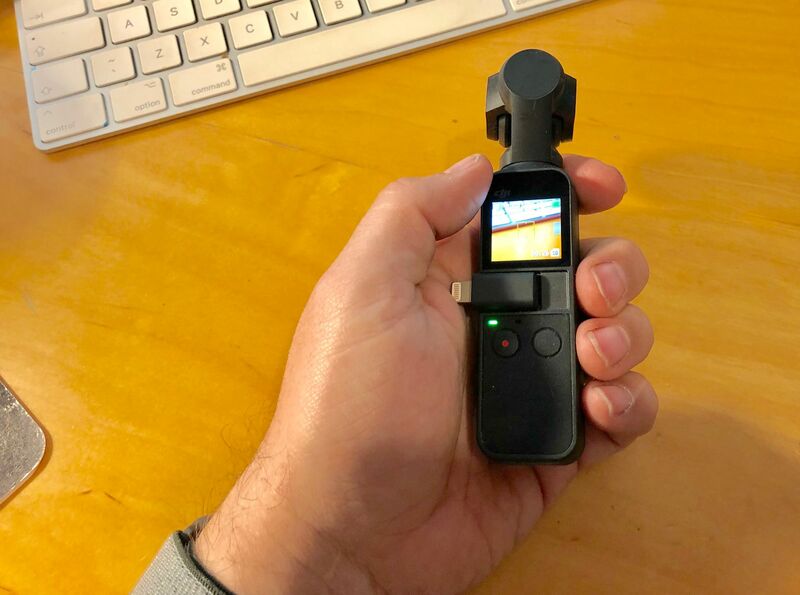 A pocket-sized three axis gimbal that shoots 4k video? Tempting. Very temping. This is a 4k camera and a gimbal in less than the size of the Flip cameras I was using a decade ago. That's astonishing progress in video tech. And the footage I've shot with it so far — mainly of my daughters — has been pretty impressive. That said, it handles quite oddly, and really wants to be attached to a phone for the best results. I don't have quite the immediate enthusiasm I thought I would have for it. I'll give it a more serious test over the holidays, and post the results here when I'm done. 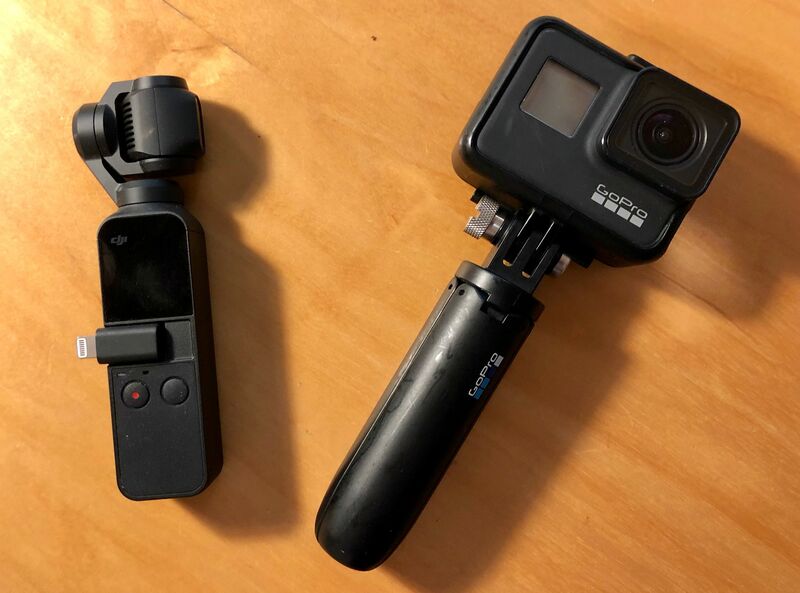 The Osmo Pocket has a more natural lens length, though, so you avoid the "fish eye" effect that's so common to GoPro footage, which has me wondering if it's just a more versatile tool. Sure, I'm not going swimming with it like I do with the GoPro, but out of those situations? However, that thought quickly evaporated at the weekend. 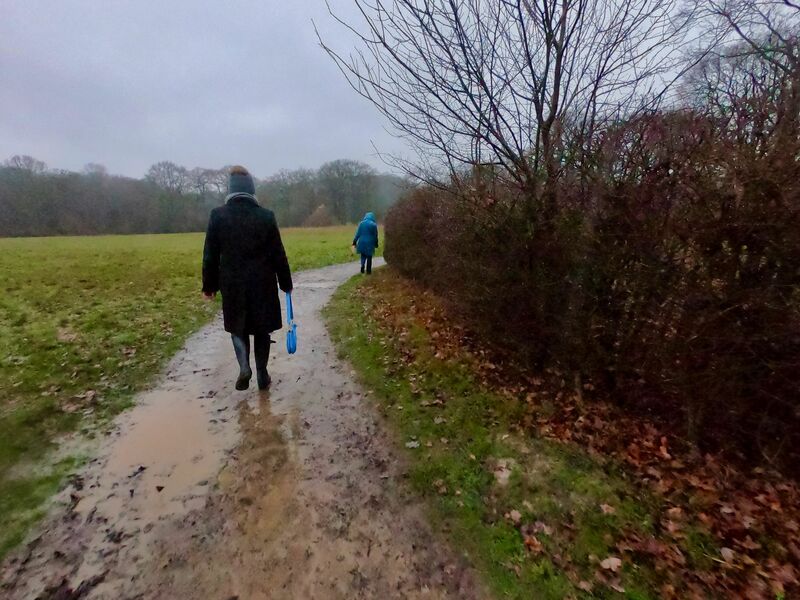 We went to visit the extended family, took a bevy of cousins to a Christmas trail at Sayers Croft, and it was absolutely throwing it down. The GoPro is waterproof. 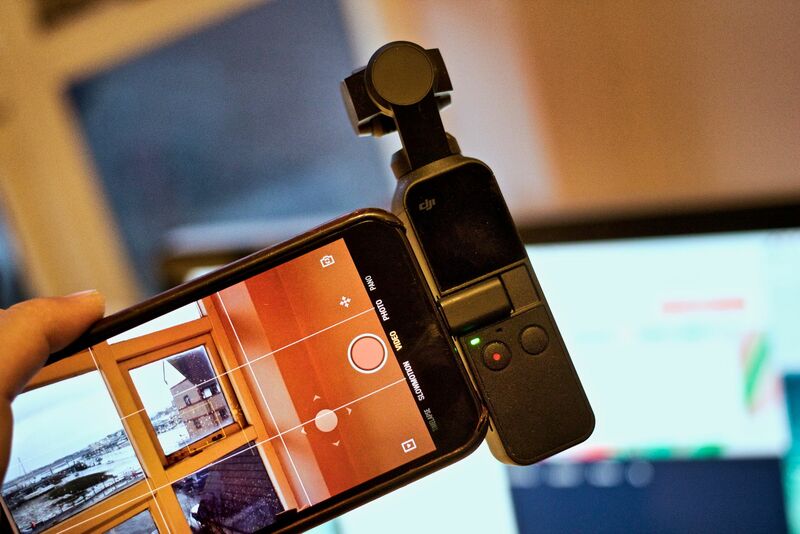 The Osmo Pocket is not. Without the GoPro I might not have got any footage at all that day. So, there's probably room for both in my video armory. if I can get used to the Osmo Pocket's quirks. Still, it's work, isn't it?